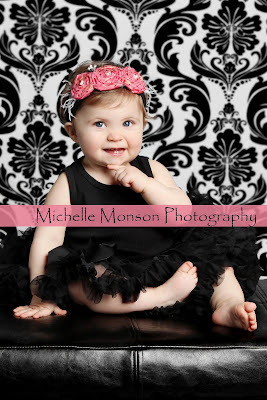 Just sharing one of this adorable Little Miss. We always take so many that I always have a hard time choosing my favorite...but the moment I had clicked this one...I knew it would be one of my favorites! 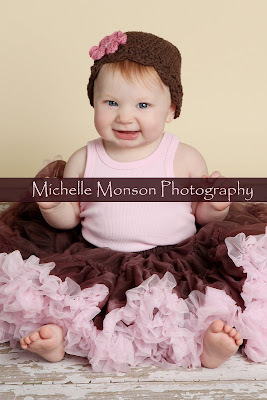 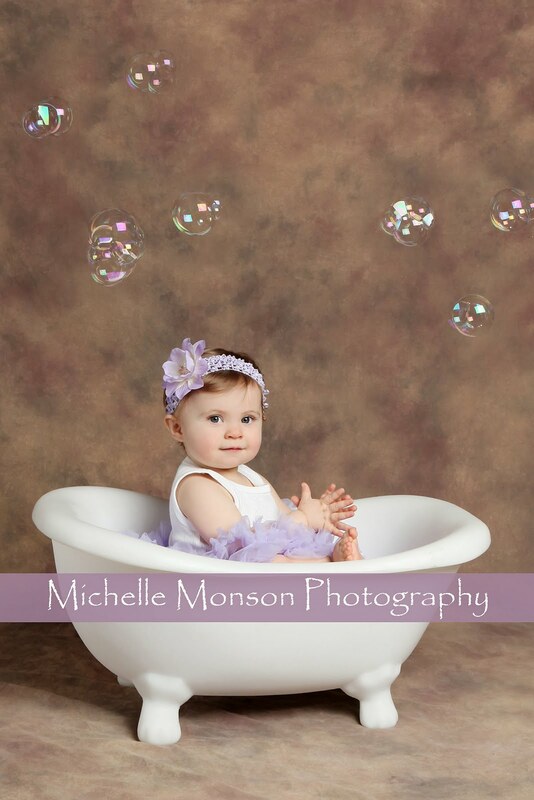 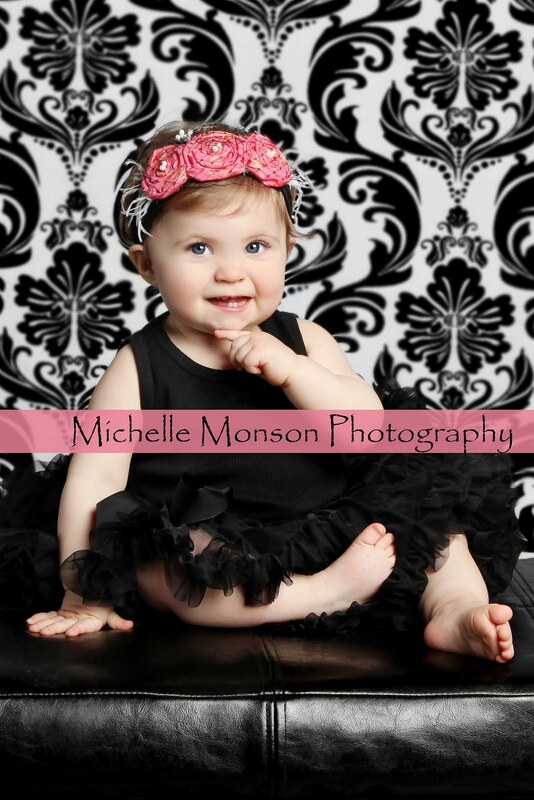 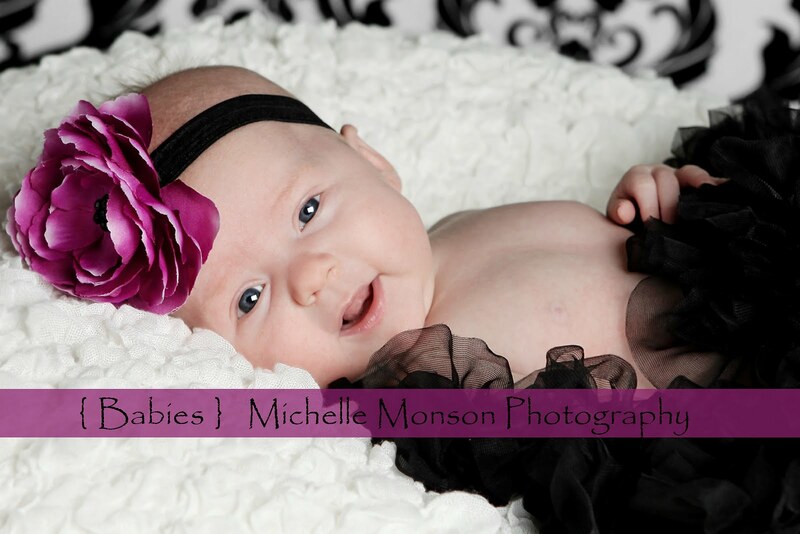 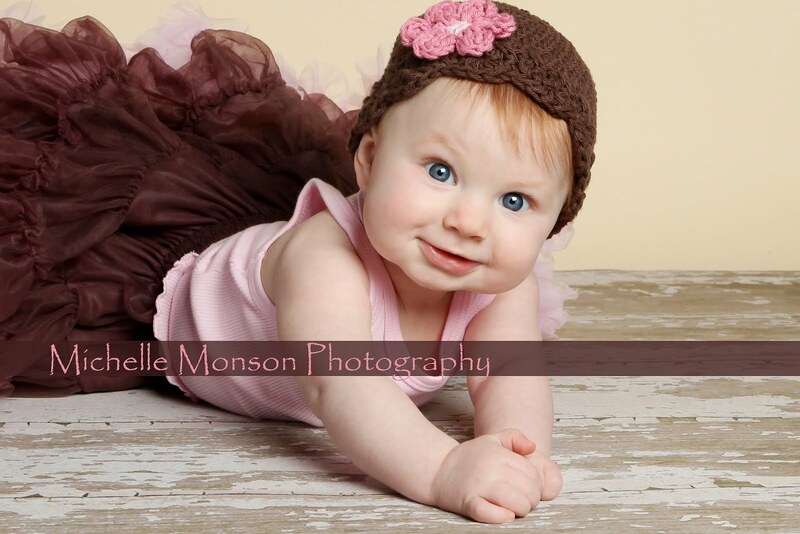 Miss H~ I can't believe these were her nine month pictures! She's growing up way too quick! 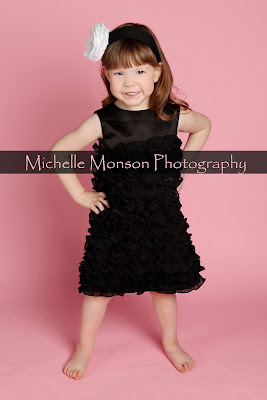 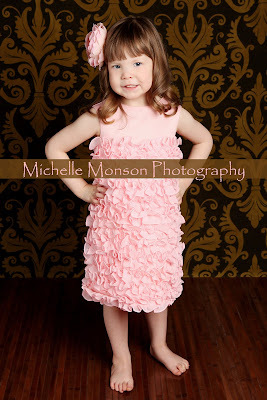 She was really excited about doing this shoot...everytime we took her off the backdrop to change her outfits she wanted to go right back to the drop and take more pictures! And the bubbles...she LOVED them! 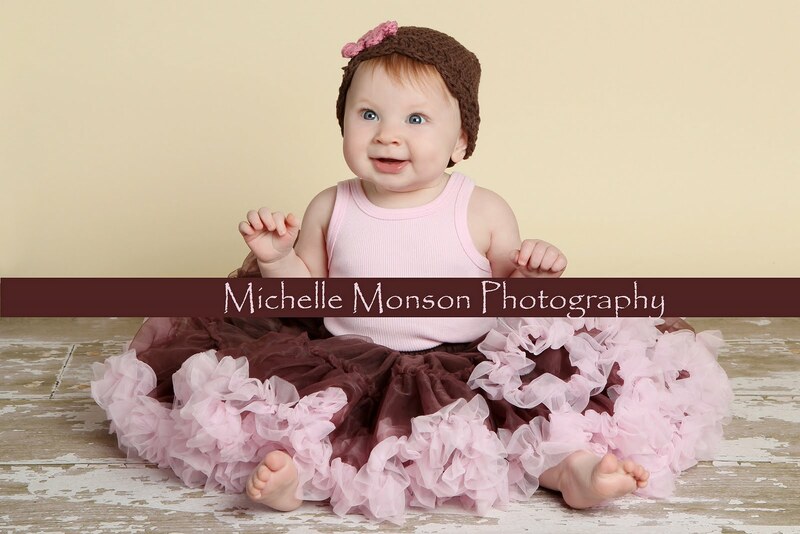 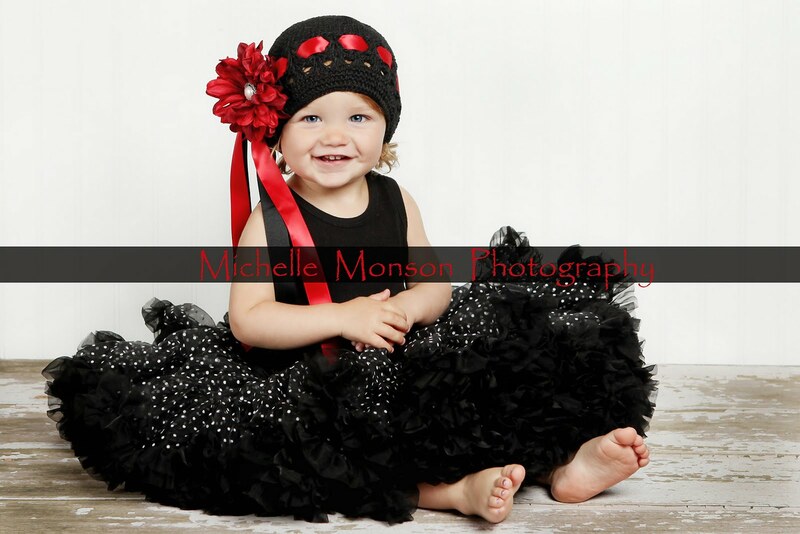 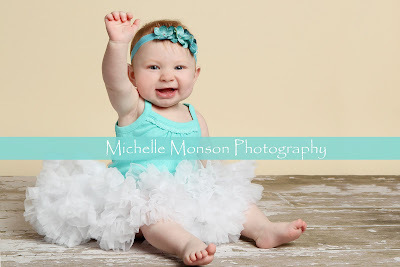 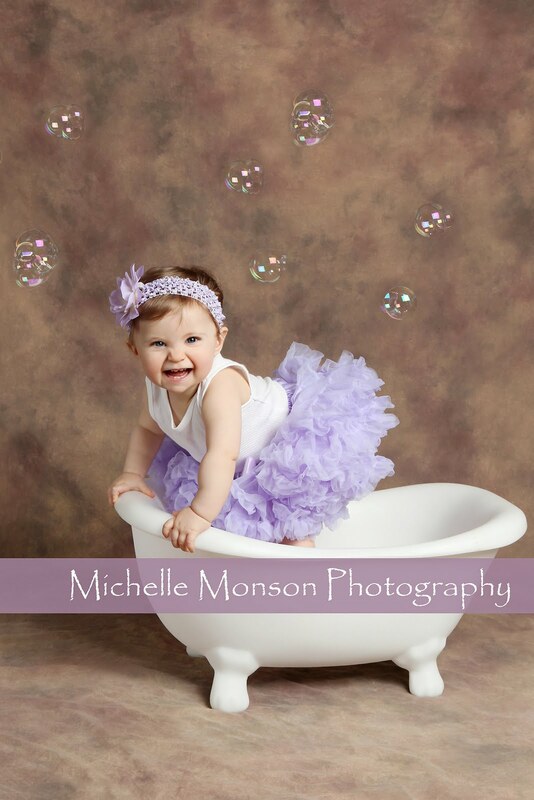 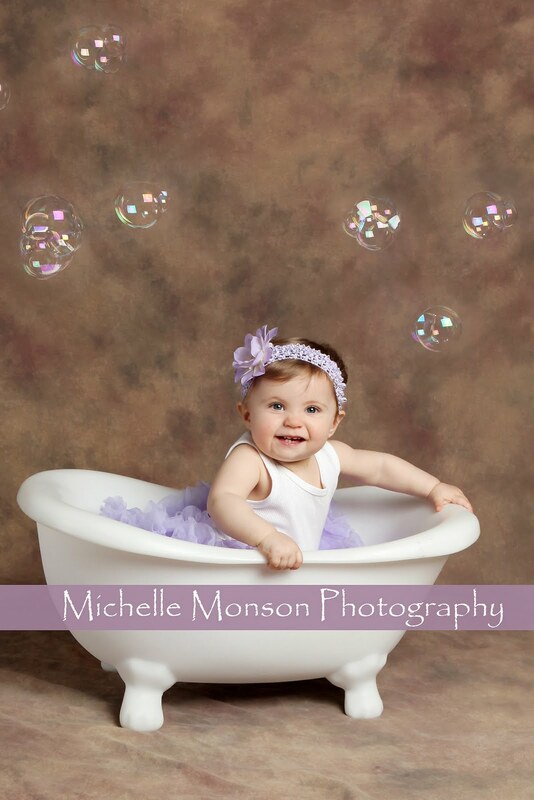 The next time I see her will be for her one year birthday shoot... I can't wait! 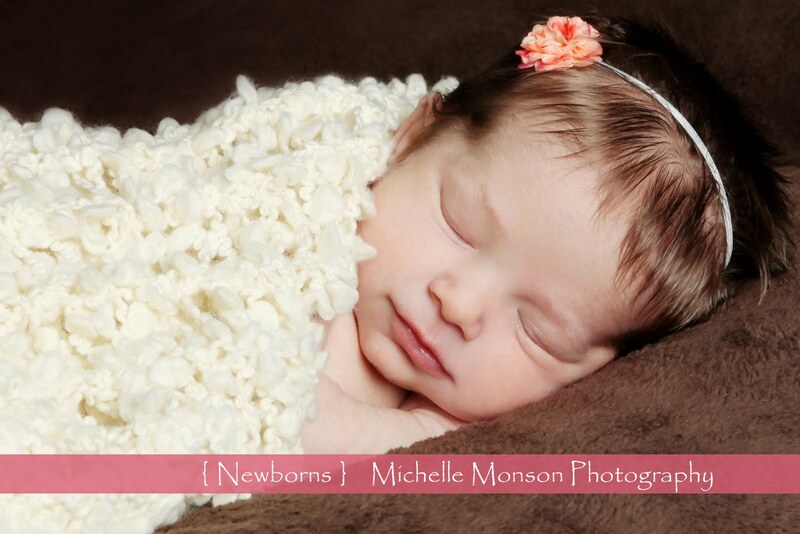 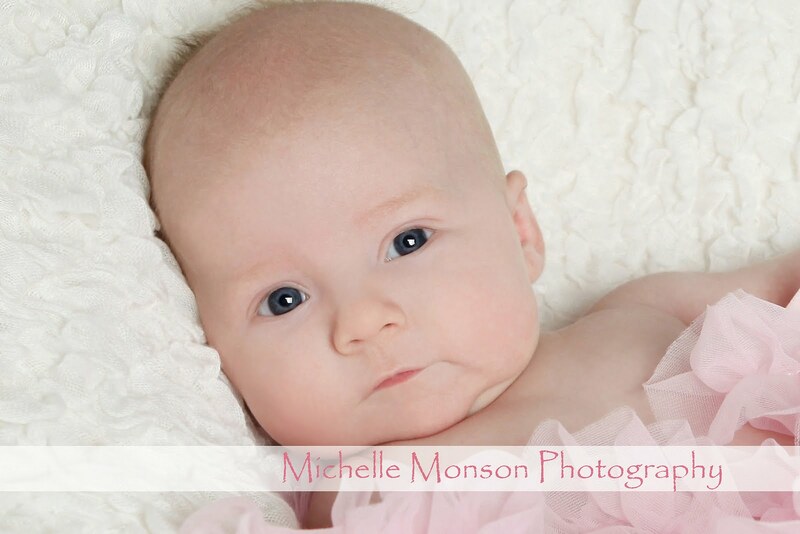 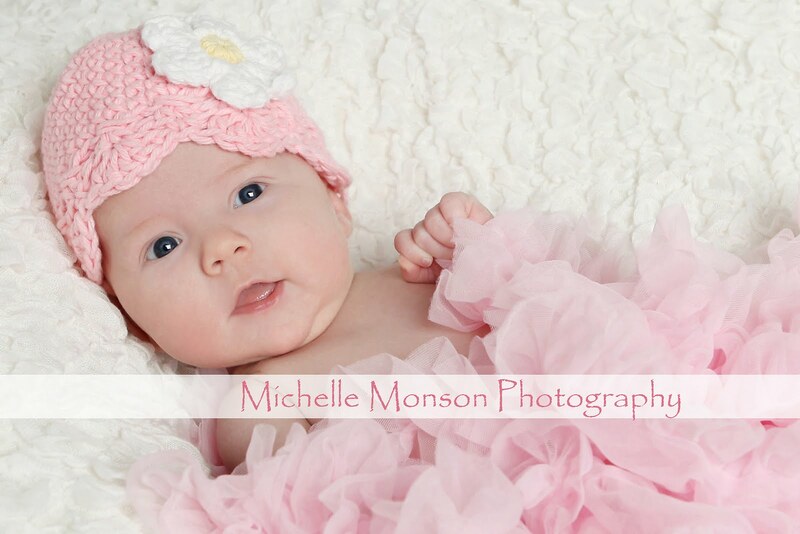 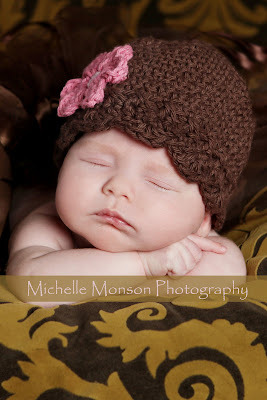 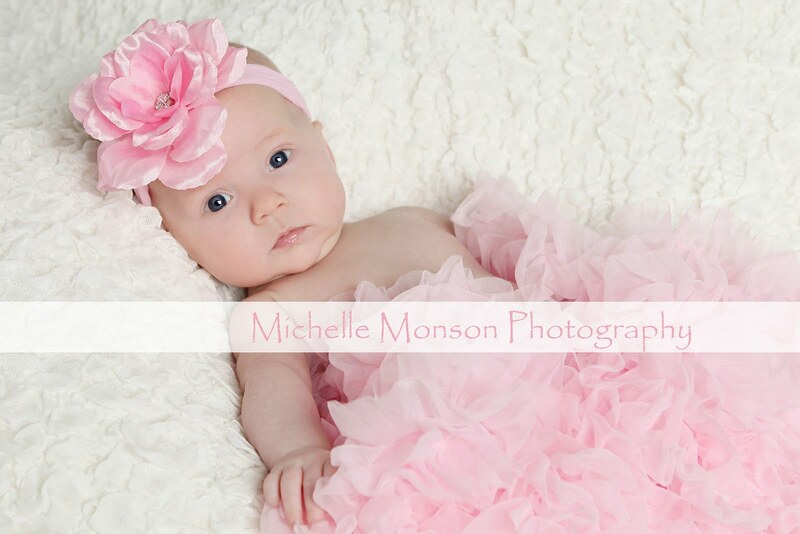 This beautiful baby girl reminded me of a baby doll...she is just perfect! 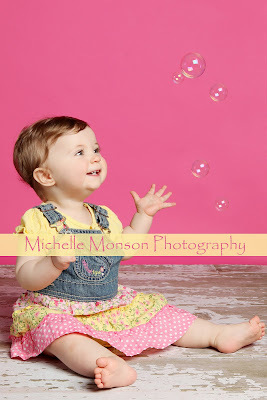 At first she was not too sure about all of this but then she warmed up to it all and she was loving it! 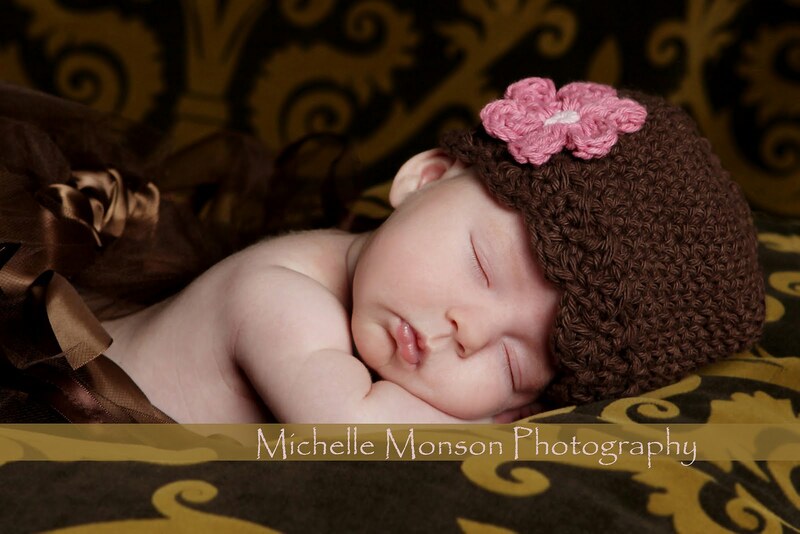 We even wore her out for a bit to get some sleeping shots! Isn't she just beautiful! 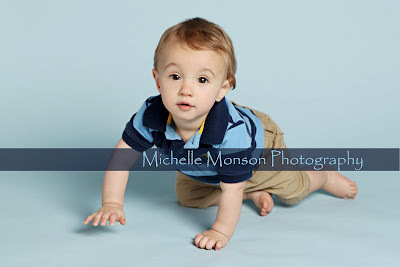 This little guy was so darn cute! 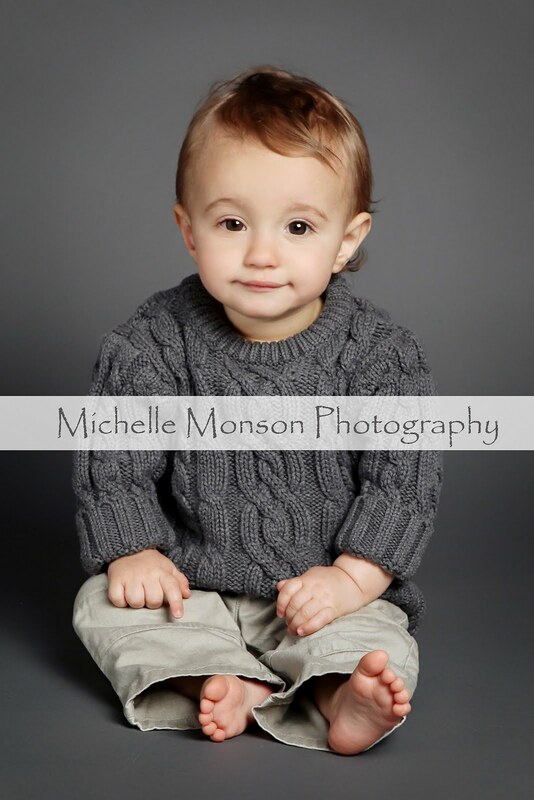 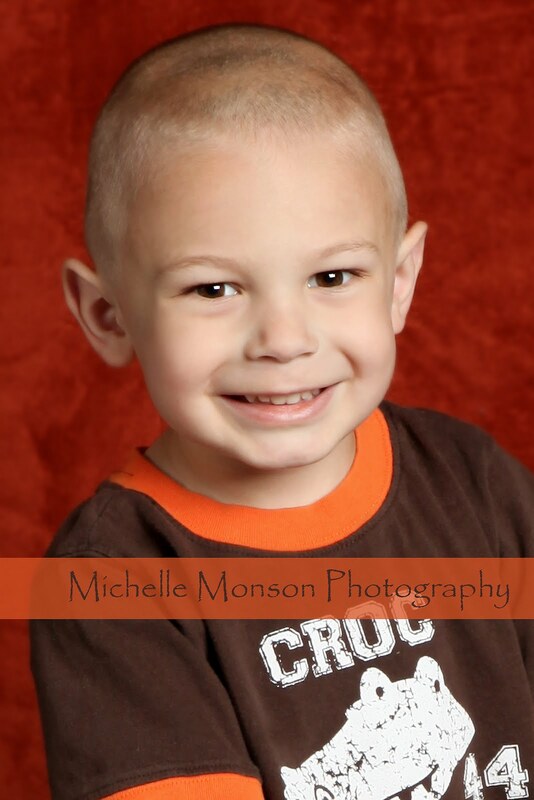 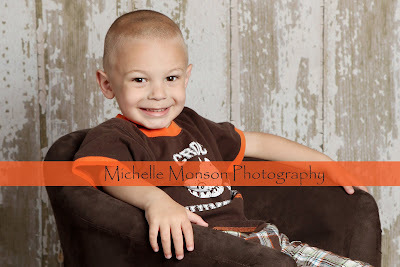 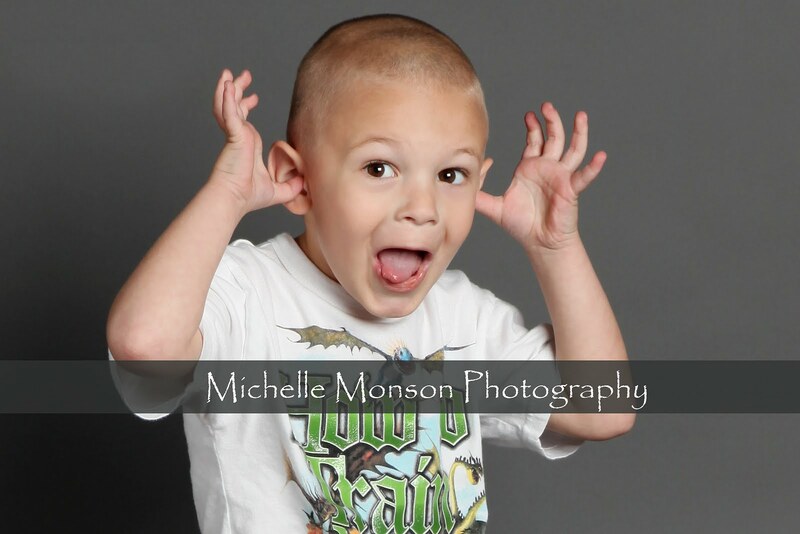 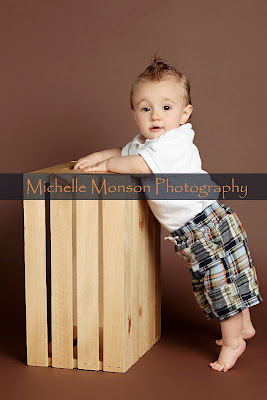 I loved his great big smiles and his little mohawk...how stinkin cute is he! 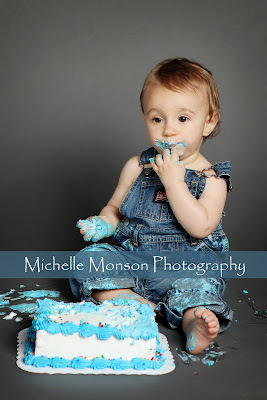 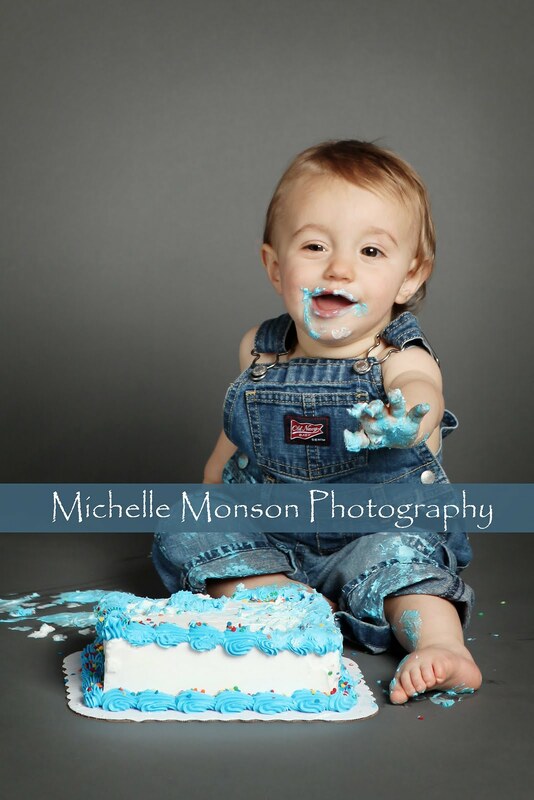 Then when it was time for cake...he loved it and really got into it! Happy First Birthday!